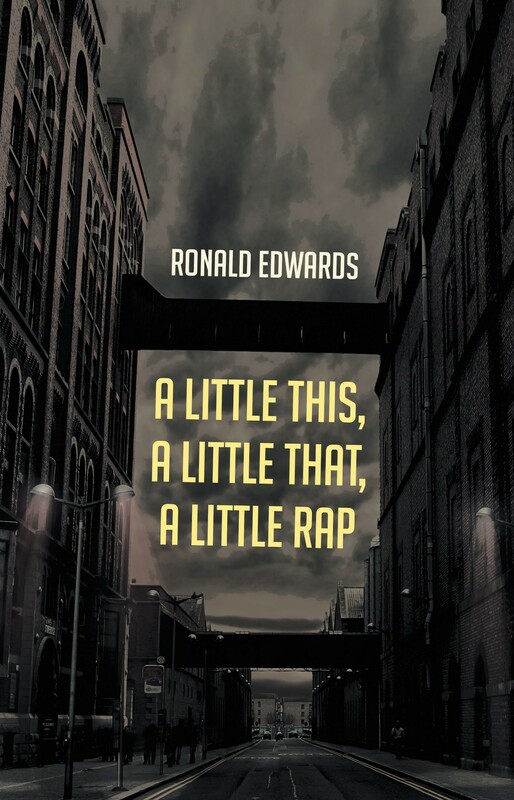 Although life on the streets may be difficult and horrifying, Ronald Edwards’ poetry about coming up from them and finding his own way to success is anything but! Capturing the realness and the truth of what happens day in and day out in the world Ronald Edwards uses poetic brilliance to shine a light on drugs, disease, and bad decisions. Without fear, Edwards approaches topics from which other poets may find themselves shying away. With great force and sincerity, Ronald Edwards holds no punches as he tells the stories about, A Little This, A Little That, A Little Rap.